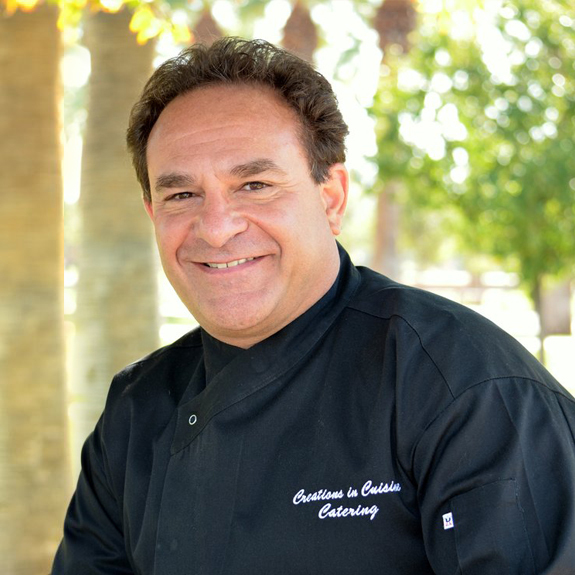 Growing up in an Italian family, I had the pleasure of eating fresh pasta on a daily basis. Memories of my mother, grandmother and aunts making fresh pasta are still vivid in my mind. And the taste of perfectly sauced fresh pasta is at times almost indescribable! 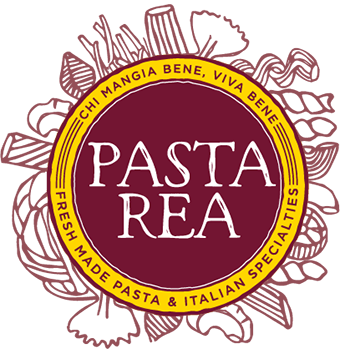 It has been a lifelong dream of mine as a chef to offer fresh pasta and that dream is now a reality with the launch of Pasta Rea! We recently purchased the finest imported Italian pasta machine capable of extruding 30-60 pounds of pasta per hour and producing over 26 different shapes. I’m up to my elbows in flour these days and excited to share Pasta Rea! “Best Pasta Ever. You can taste it is freshly made and that they use quality ingredients. Follow Pasta Rea on Instagram! Pre-Order a Pasta Rea Pickup! Pre-order your Pasta Rea fresh pasta and sauce for pick-up at the Uptown Farmers Market or at our facility. Pre-payment by credit or debit card is required.